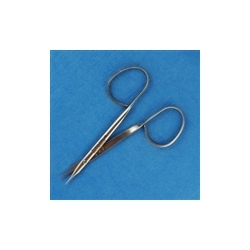 Surgical Smoke Evacuator - save $$ with Starter Packages! Description: Surgical Smoke Evacuator UNIT ONLY (Accessories shown in photo are not included) – See Starter Packages for complete set up at lower pricing! 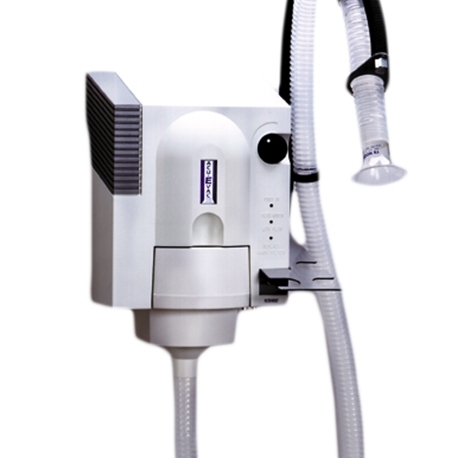 Acuderm's top-of-the-line surgical smoke evacuator unit only, without mounting options or accessories. Specially designed for use with Erbium smoke. 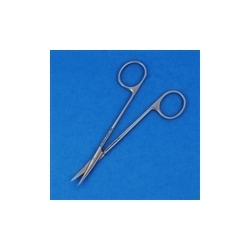 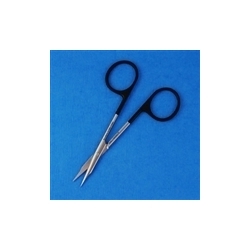 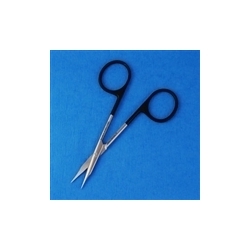 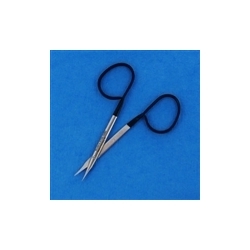 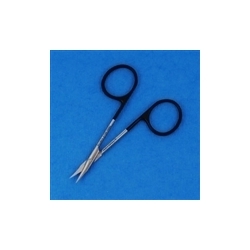 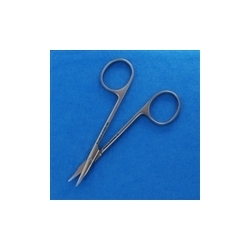 Also suitable for use with CO2, erbium, hair removal and other laser or electrosurgical units in open procedures or with reducer for handpiece or laparoscopic use. Weight 20 lbs. 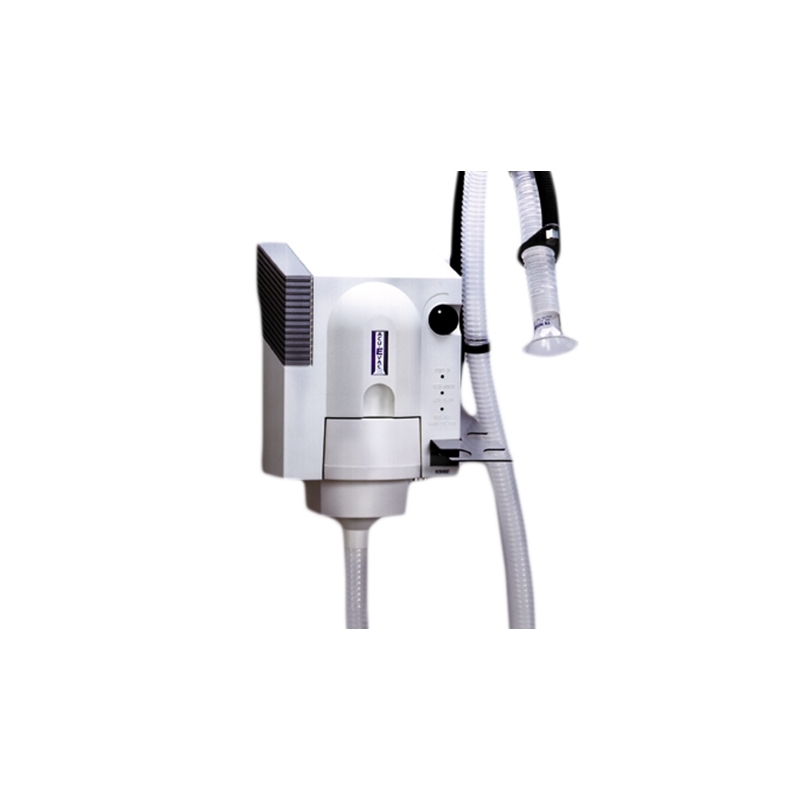 Available in 110 or 220 volt models. 2-year warranty. See Starter Packages for complete set up at lower pricing!